I’m finding that also. 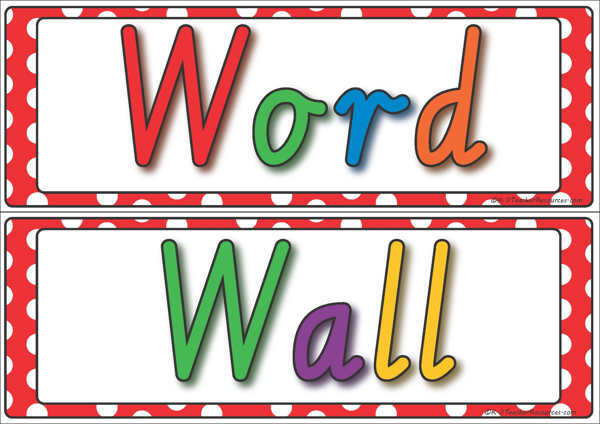 Would love the Word Wall display. Thank you for altering us to that error. I have re-uploading the files and added the title page.